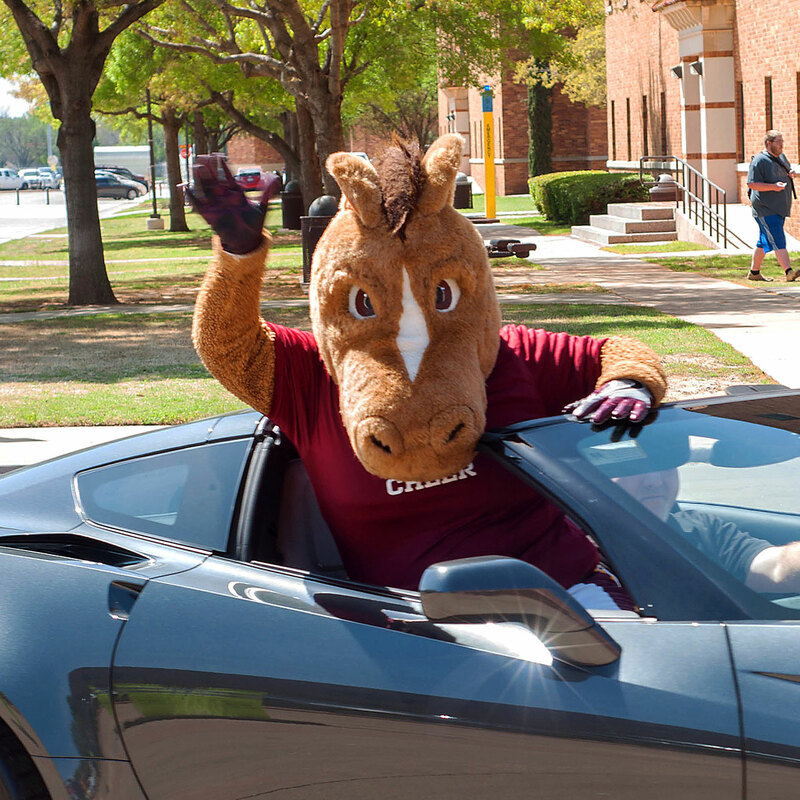 Maverick T. Mustang is a perpetual sophomore at MSU Texas. He is known for wild antics at football and basketball games where he is known to fire-up the crowd to cheer the Mustangs to victory. 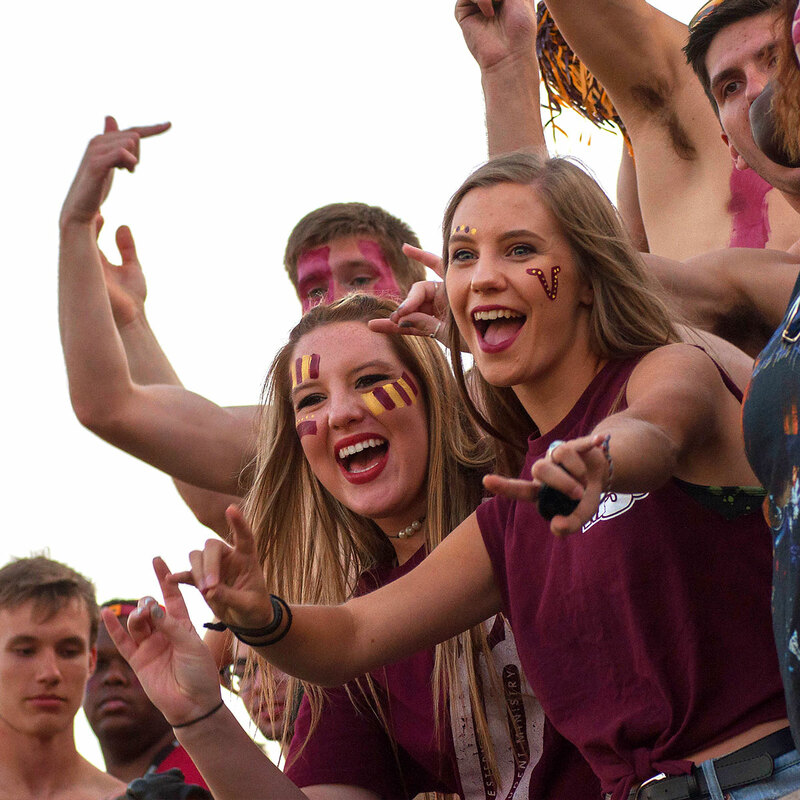 The Mustangs Maniacs at MSU are a spirit organization that shows up to every home game to cheer on the Mustangs and jeer on the visiting team. Do you have the Mustangs spirit? Join them before the game! You can find them in the tailgating section painting their faces and bodies Maroon before the game. The Mustangs Sign is the configuration you make with your fingers during the singing of the Alma Mater or to identify yourself as a Mustang to other fellow Mustangs. With your two middle fingers bring them down to touch the tip of your thumb and extend the two remaining fingers up to make the Mustangs Sign. 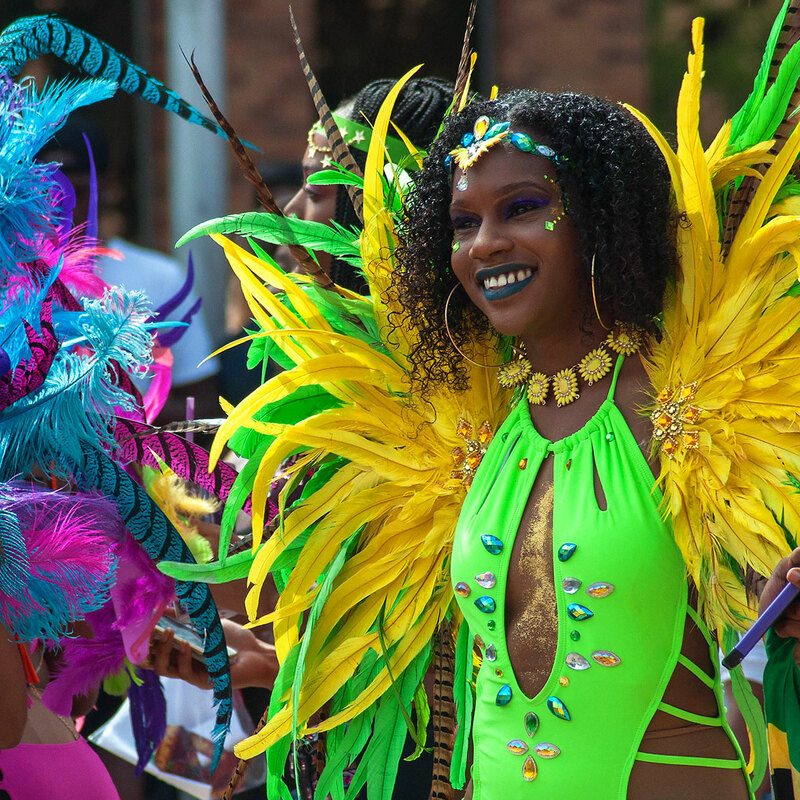 Every year, Caribfest brings the famous Caribbean, or more internationally known West Indian, culture to campus! Annually, thousands of students and community members come to campus to celebrate the independence of various countries located in the West Indies region. The festival includes a two hour street parade, traditional Caribbean food, rhythms of the pan ensemble, and traditional dances. Each year, the celebration ends with a cultural showcase and allows participants the opportunity to obtain traditional arts and crafts of the West Indian culture. 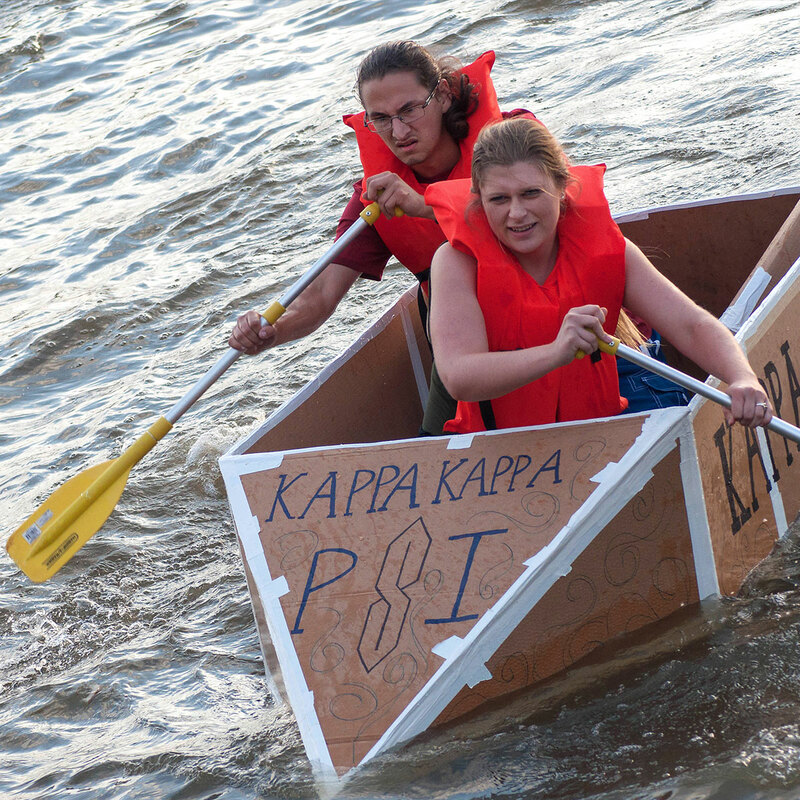 The Homecoming Cardboard Boat Race has become a much anticipated event. Held in conjunction with the Homecoming Fish Fry, this event attracts numerous spectators to cheer on the student organization teams as they try to make their way across Sikes Lake. Fully constructed from nothing more than cardboard and duct tape, these boats are decorated and launched to see who will win the race, or otherwise compete for the important Titanic Award. In the Spring, runners and walkers gather at Sikes Lake for the annual 5Kolor Run hosted by the Office of Residence Life and the Wellness Center. 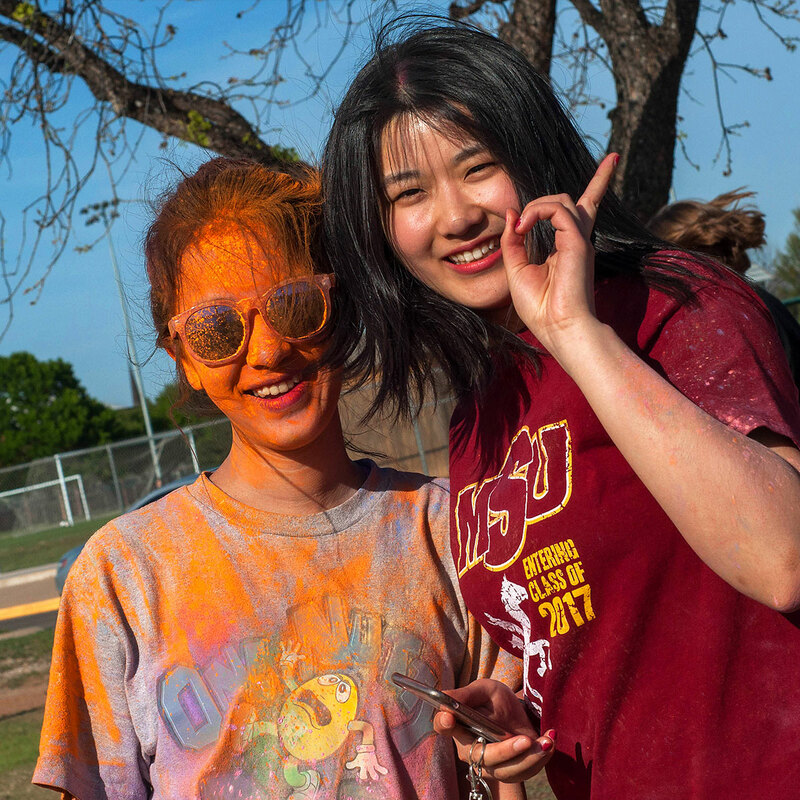 Students run and walk around the Sikes Lake Trail and are hit by colored powder at multiple stations along the run. The Torchlight Parade began in conjunction with America’s Greatest College Weekend in the 1980’s. 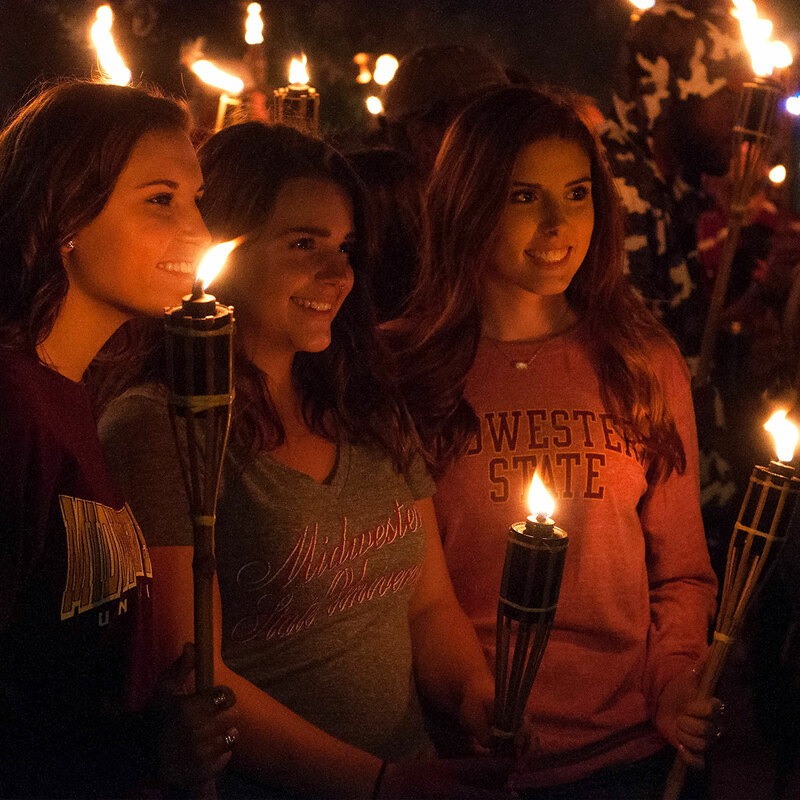 After football returned to MSU in 1988, the Torchlight Parade was incorporated as a precursor to the Bonfire. Today, this event is possibly the most memorable part about Homecoming week. 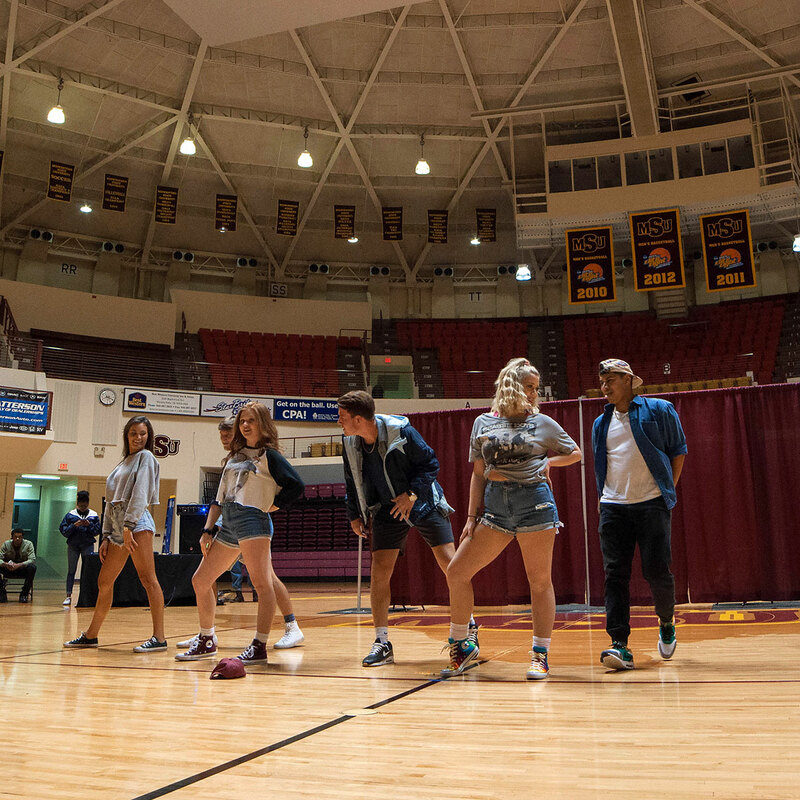 The beginning of the Homecoming competition is marked every year with the beginning of the Lip-Sync competition. Student organizations create a skit to the tune of the current Homecoming theme. The top three performances perform later in the week to learn who has the best routine. 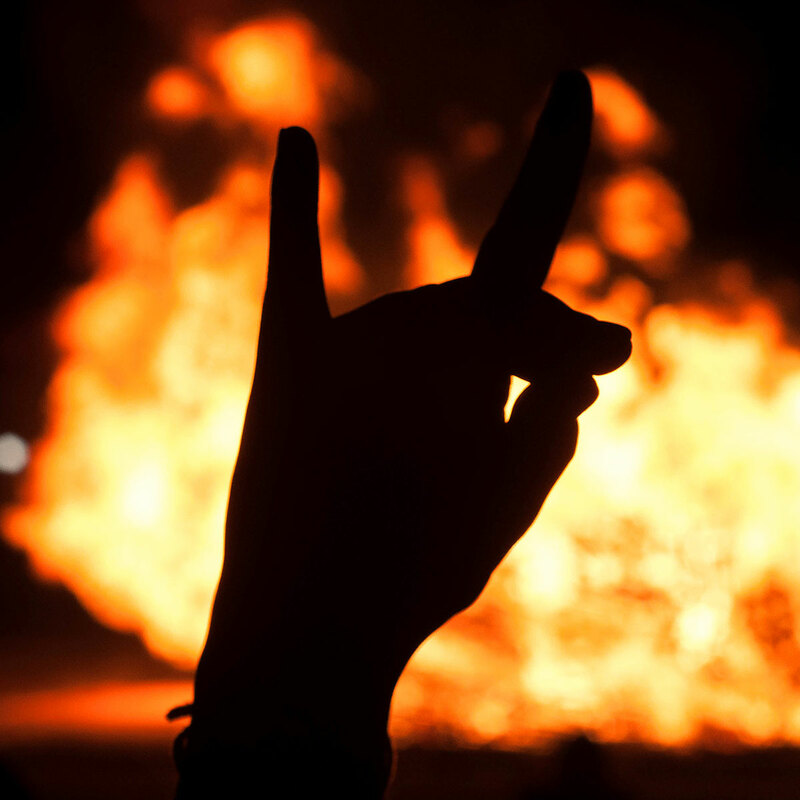 The Homecoming Bonfire has been around for several years, dating as far back as the 1960’s. The Bonfire serves as the official Pep Rally before the big homecoming game. 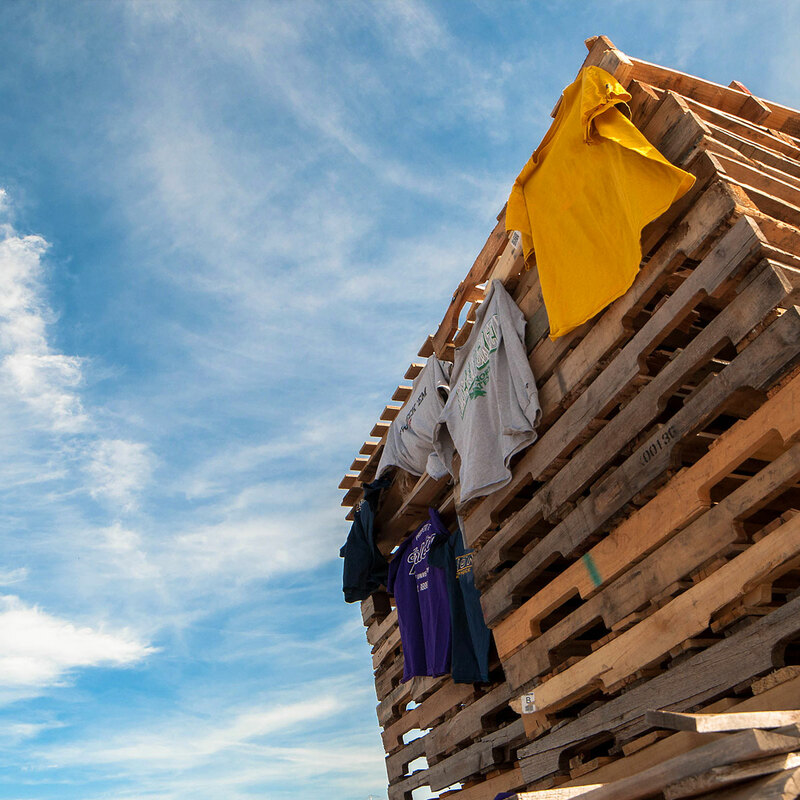 Before the beginning of the Bonfire, the Office of Student Involvement decorates the pallets with shirts from other schools to burn during the Bonfire. Shirts are collected in exchange for a free bonfire shirt during Homecoming Week. The Golden Thunder Marching Band is the premiere band at MSU Texas. 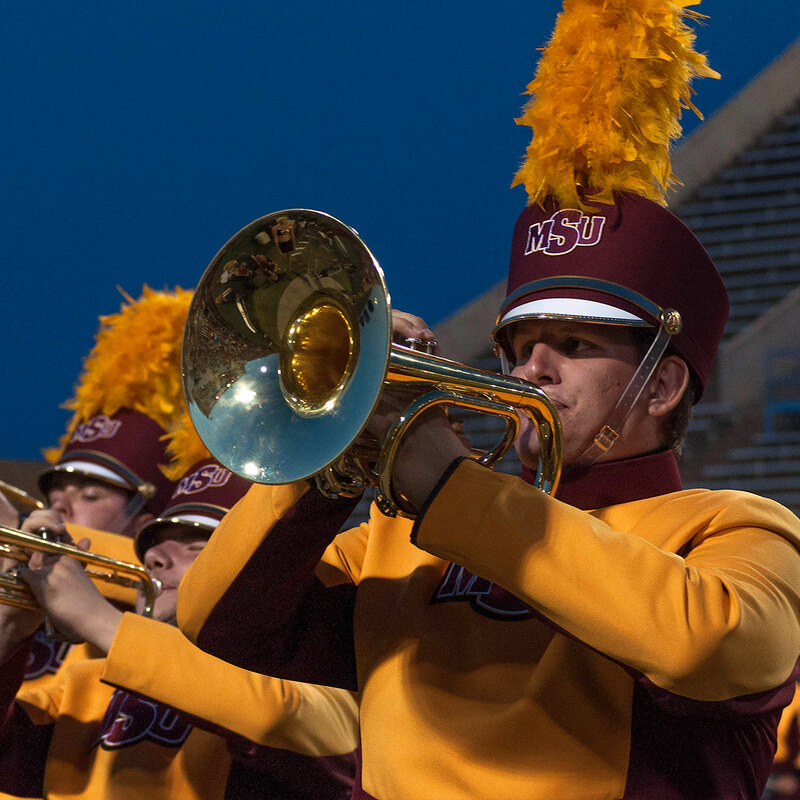 Dressed in Maroon and Gold, this band performs at home football games. They are known for their stylized M-S-U formation centered at the 50 yard-line. A smaller version of the Golden Thunder can be heard at basketball games called the Pep-Band. Don't forget to stay in your seats at the beginning of halftime for the sounds of the Golden Thunder! 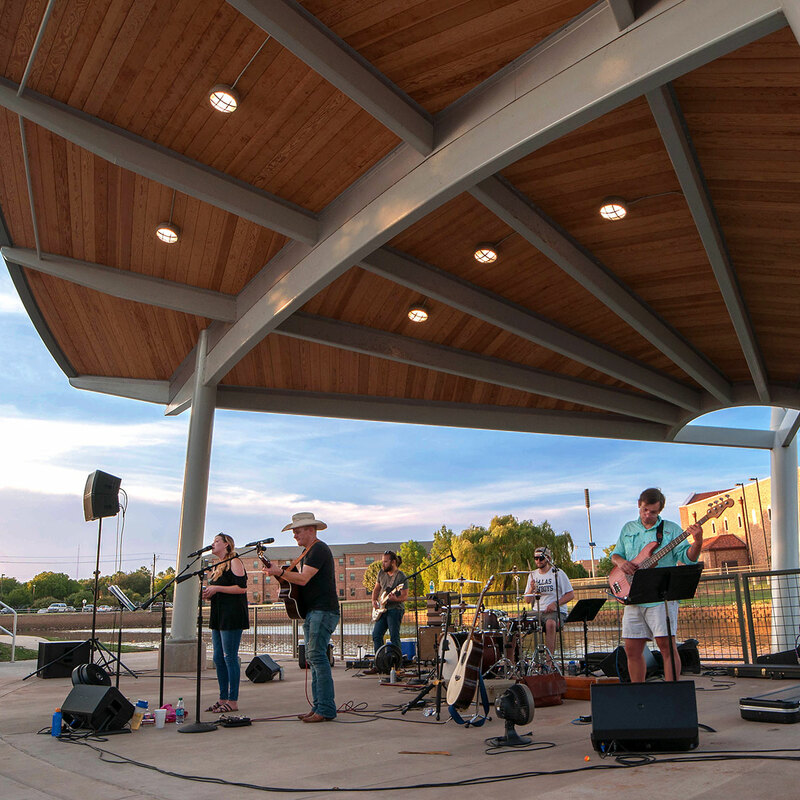 This summer concert series is held under the Ruby and Robert Priddy Pavilion and sponsored by the Wichita Falls Museum of Art at MSU Texas and their Wichita Falls community partners. From May until August on select Thursday evening you can hear the pavilion rocking with sounds from the 80's, contemporary or acoustics from the Caribbean Band. Don't forget to bring a lawn chair. Following the death of Mrs. Burns’ son in 1974, Archer City offered the display to Midwestern State University on the condition that the display be operated free of charge to the public as a memorial to Mrs. Burns. Because MSU did not have the funds necessary to operate and maintain such an enormous project, a nonprofit Fantasy of Lights Committee was formed to raise the thousands of dollars needed to buy paint, equipment, and materials needed to restore the display and prepare for its exhibition during the 1974 Christmas season. A volunteer force of local townspeople, MSU students, faculty and staff, and airmen from Sheppard Air Force Base, spent many long hours repairing and restoring each scene. 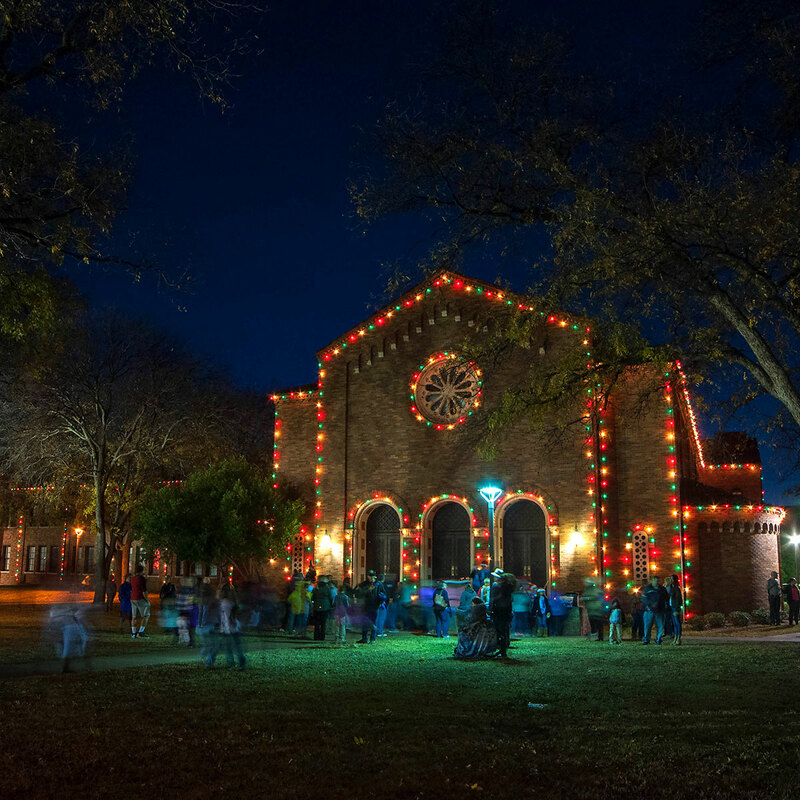 On December 4, 1974, after a tremendous undertaking involving hundreds of people, the master switch was thrown and the MSU-Burns Fantasy of Lights became a reality.